Psychologist and whale researcher Paul Spong wants to create a "retirement home" for aging orca Corky so she can be close to her relatives. 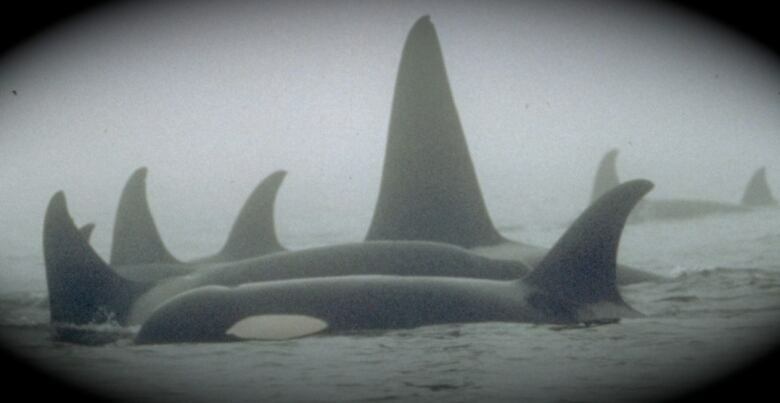 A B.C.-based cetologist campaigning to return a captive orca to the waters off the Pacific coast wants to create a "retirement home" for her so she can be close to her relatives. Paul Spong, psychologist and founder of OrcaLab whale research station in Hanson Island, B.C., wants Corky, a killer whale, to be returned to the province's coast so she can retire in her native waters. "It would be the fulfilment of a long-held dream, but I think it would also be a real demonstration that returning captive orcas to the wild is possible," Spong told The Sunday Edition's guest host David Gray. Corky — believed to be 51 years old — was captured off B.C. 's Sunshine Coast on Dec. 11, 1969, and has been living in captivity ever since. 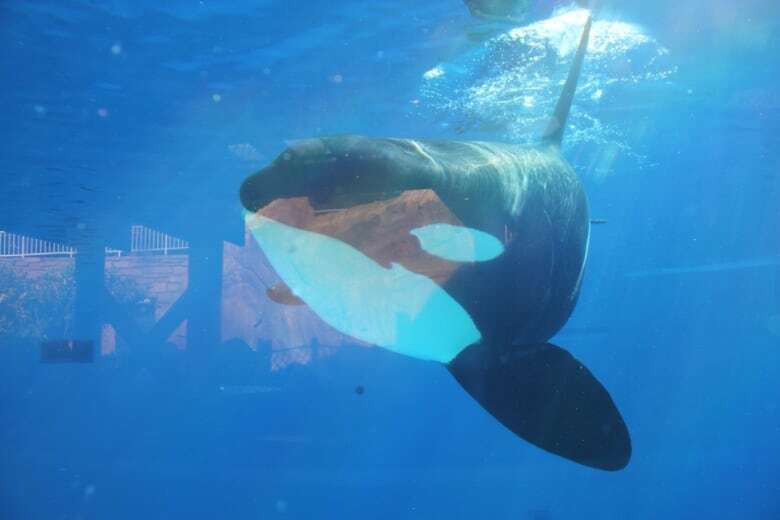 Currently residing at SeaWorld in San Diego, Corky is said to be held in captivity longer than any other living orca in the world. For decades, Spong has been campaigning to bring Corky home to B.C. First, envisioning a transitional phase where she could live in an enclosure off the Pacific coast, gradually reintegrate with her family and relearn to catch fish before being set free. But as her years in captivity continued, his goal pivoted. "We're now working with the idea of creating a retirement home for her, in which she would be still, in a sense, captive," Spong said. He wants to create a barrier in Double Bay off Hanson Island, where his OrcaLab research facility is located, so Corky can be visited by her family yet minded by caretakers. He says he still sees her relatives in the area, but since Corky's capture, her mother has died. "My feeling is that if [SeaWorld] takes a chance and allow[s] her to come home to her home waters, this will be a huge boost to their reputation." 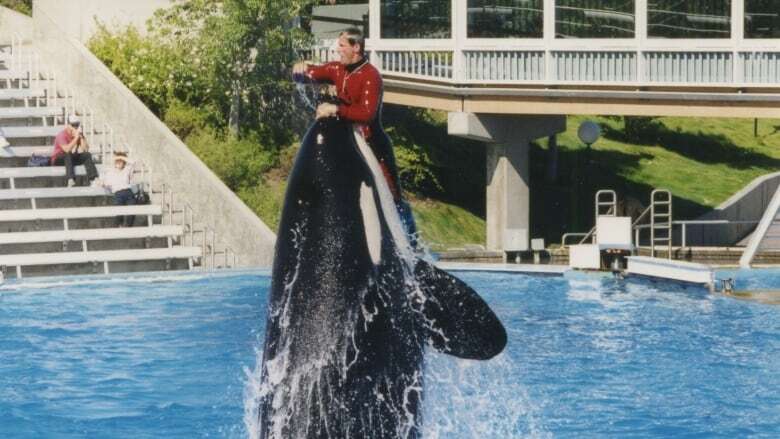 But SeaWorld said the proposal would be risky for Corky. "The animals at our parks know only human care. To take them out of this environment would be inhumane and irresponsible, and we will never take such a risk," David Koontz, SeaWorld San Diego's communications director, told The Sunday Edition in a statement. "This option would expose them to harmful pollutants and toxins, rapidly changing environmental conditions, infectious viruses, the effects of boating traffic, algae blooms, pathogens and other known issues for wild killer whales." Spong acknowledged animals in the wild do encounter pathogens and face other threats, but said that Corky would continue to receive human care. "Captive orcas generally live much shorter lives than orcas in the wild, so [SeaWorld's] care doesn't amount to a guarantee," he said. "Corky's return to her home waters cannot happen without SeaWorld's active cooperation and involvement. I invite them to come and see for themselves what we are proposing." Since Corky was caught in 1969, public attitudes about holding cetaceans in captivity have changed dramatically. After a lengthy and bitter debate, the Vancouver Aquarium announced in January it would stop displaying whales and dolphins, with the exception of emergency rescue animals and the aquarium's one remaining dolphin. A bill to ban cetacean captivity and breeding through amendments to the Criminal Code, with fines up to $200,000, is currently before the Canadian Senate.